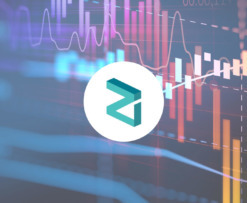 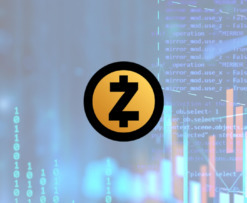 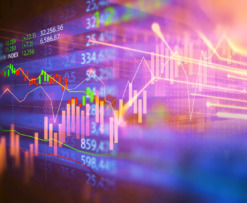 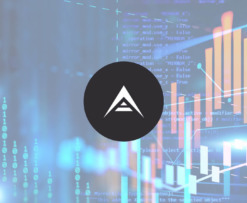 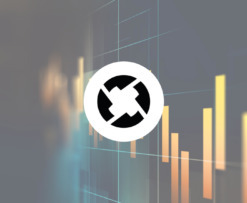 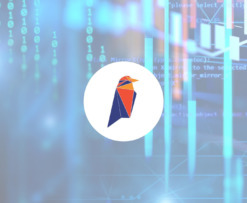 Zilliqa Price Analysis: ZIL Trades Within 3-Month Trading Range — Can the Bulls Gear Up to Break Above $0.05? 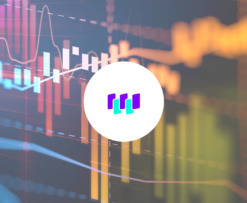 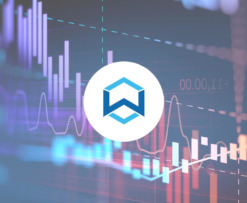 Waltonchain Price Analysis: WTC Continues to Trade Sideways But is the RSI Indicating a Potential Bullish Run? 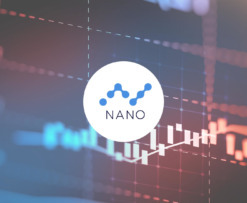 Nano Price Analysis: Can NANO Break Above the Short-Term Consolidation Pattern? 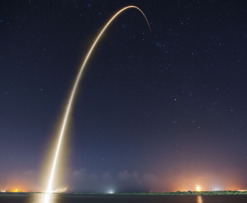 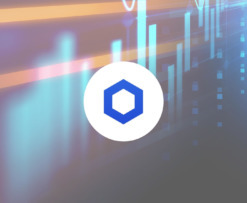 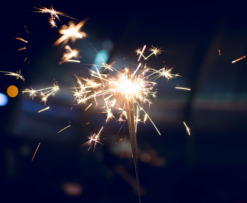 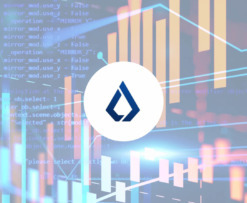 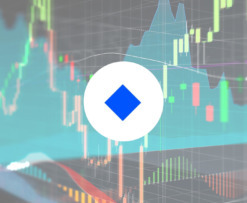 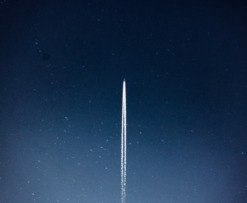 ChainLink Price Analysis: LINK/USD Has Surged Over 177% Since July — How Far Above $0.50 Can the Bulls Travel? 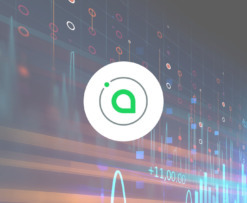 Siacoin Price Analysis: SC Heads Lower Against the USD, Will the Bears Push SC/BTC Below 100 SATS? 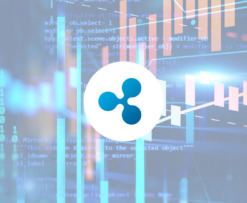 Ripple Price Analysis: XRP Momentum Remains Neutral as Market Players Battle for Control — Can the Bulls Push Price Above $0.50? 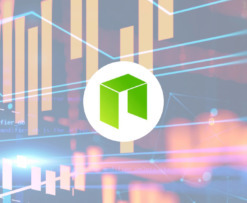 NEO Price Analysis: Can the Recent Bullish Momentum Push NEO/USD Above the $20 Handle Soon? 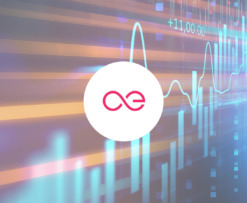 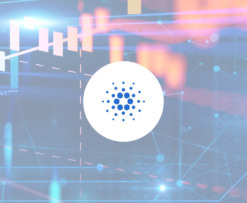 Cardano Price Analysis: Is ADA Preparing for a Bullish Break Above $0.10?